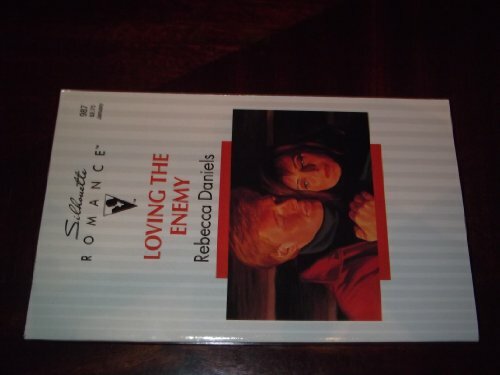 9780373089871 | Harlequin Books, January 1, 1994, cover price $2.75 | About this edition: He was the last man on earth she wanted to be alone with. Remembering the bond she shared with Rafe 'Wolf Boy' Rawlings when they were children, public defender Raeanne Martin is distressed when she is forced to take sides against him during a murder trial. Original. 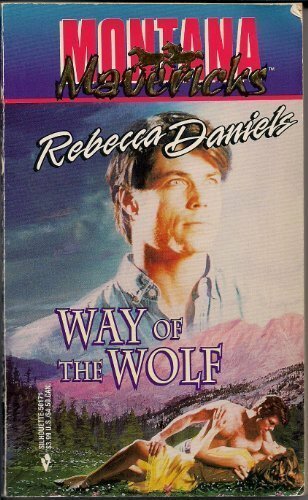 9780373501717 | Harlequin Books, February 1, 1995, cover price $3.99 | About this edition: Remembering the bond she shared with Rafe 'Wolf Boy' Rawlings when they were children, public defender Raeanne Martin is distressed when she is forced to take sides against him during a murder trial. 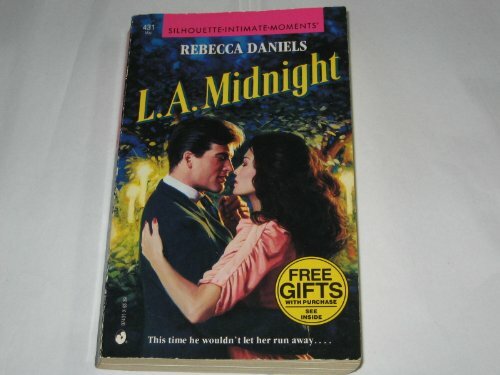 9780373076543 | Harlequin Books, July 1, 1995, cover price $3.75 | About this edition: Paperback. 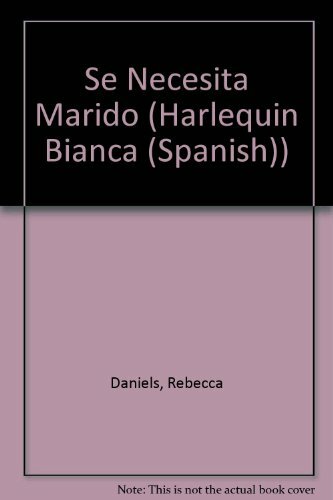 9780373076963 | Harlequin Books, February 1, 1996, cover price $3.99 | About this edition: IT TAKES 2 What Dylan didn't know… DYLAN AND MARISSA HAD A PAST…. 9780786402359 | McFarland & Co Inc Pub, October 1, 1996, cover price $29.50 | About this edition: In this work, 35 contemporary women stage directors, with regional, national and international theater backgrounds, share their views on the creative process and the influences of gender on their artistic decision making. 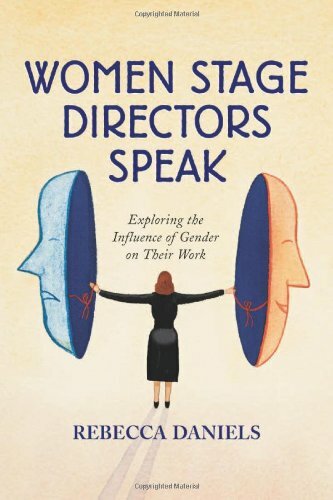 9780786409655 | Reprint edition (McFarland & Co Inc Pub, July 1, 2000), cover price $35.00 | About this edition: Though stage directing has traditionally been a male-dominated profession, the number of women directors in the United States has grown significantly in recent years. 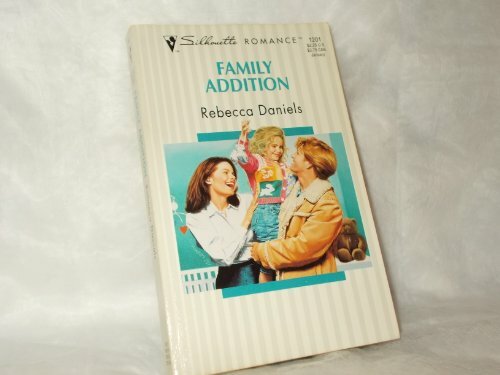 9780373078271 | Harlequin Books, December 1, 1997, cover price $3.99 | About this edition: The Christmas that changed everything HE HAD GIVEN HER LIFE'S MOST PRECIOUS GIFT…. 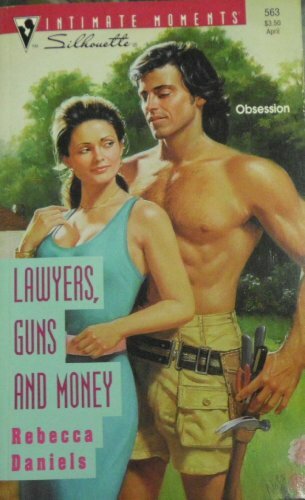 9780373271313 | Harlequin Books, February 1, 2001, cover price $4.50 | About this edition: Sheriff Joe Mountain found the mysterious young woman wandering in a thunderstorm, unable to remember even her name. 9780373273171 | Harlequin Books, September 1, 2003, cover price $4.75 | About this edition: Kristin Carey was nationally known for her on-air relationship advice, but when it came to Jake Hayes, "Dear Jane" was in over her head. 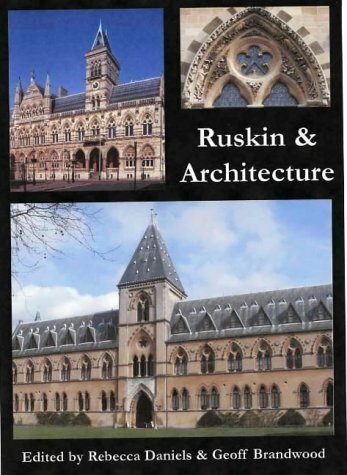 9780500093443 | Thames & Hudson, February 1, 2009, cover price $75.00 | About this edition: In 1949 Francis Bacon found his main subject, the human body, and from then on it remained his principal theme. 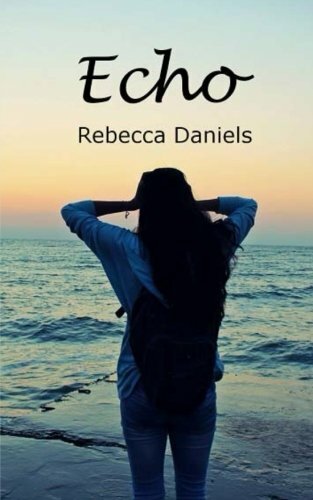 9781517121037 | Createspace Independent Pub, September 4, 2015, cover price $10.60 | About this edition: Resigning herself to simply surviving the local high school and the arduous task of living with her domineering father, seventeen-year-old Cora doesn't have much time to think about boys. 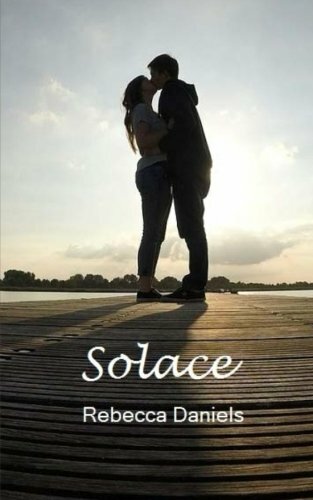 9781517299743 | Createspace Independent Pub, September 16, 2015, cover price $9.59 | About this edition: Now that Cora has returned to live among people of her own kind, she begins to realize just how threatened they all are.